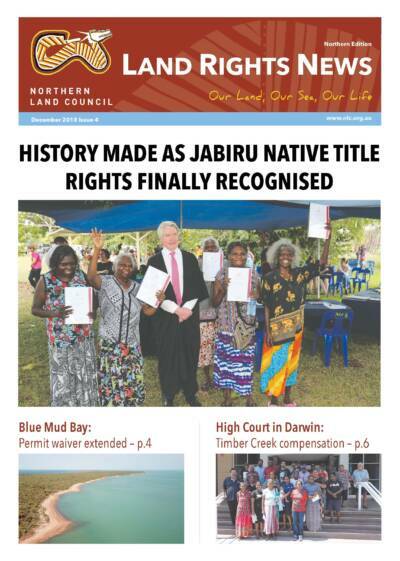 Twenty years after the native title holders of Timber Creek – five estate groups of the Ngarliwurru and Nungali peoples – filed their original native title claim, the High Court of Australia has awarded them compensation for the loss of native title rights over parts of the land within the town area. 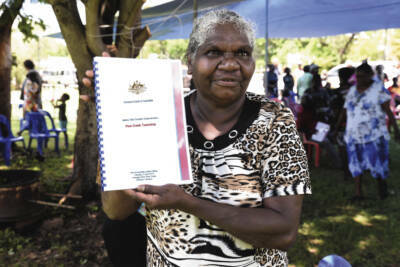 The Wagiman and Jawoyn Bolmo, Matjba and Wurrkbarbar groups have been recognised as the native title holders of the town of Pine Creek at a determination ceremony held on country, two decades after the first claim was lodged. 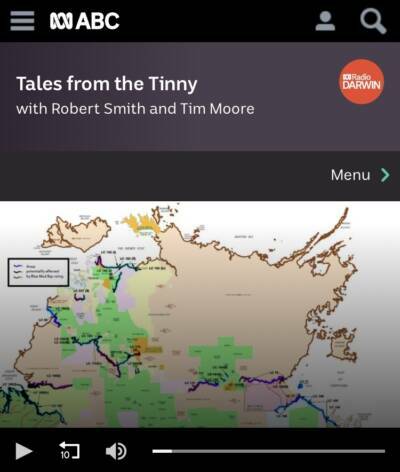 Australia's longest-running Aboriginal newspaper, telling stories from remote Aboriginal lands from across the Northern Territory. 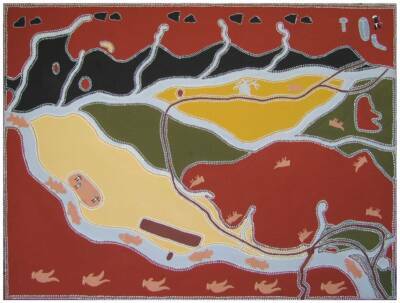 The Aboriginal Land Commissioner’s Report on the review of detriment into Aboriginal Land Claims recommended for grant but not yet finalised was tabled in Parliament on Thursday, 21 February 2019. 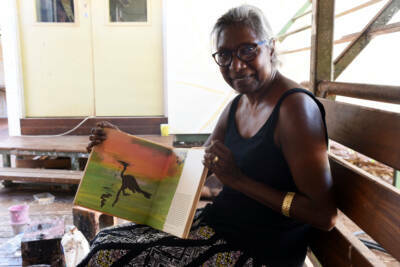 A project to reunite children’s drawings from the 1970s with their original Yolngu artists is now underway involving Buku-Larrnggay Mulka Centre in Yirrkala and the National Museum of Australia. 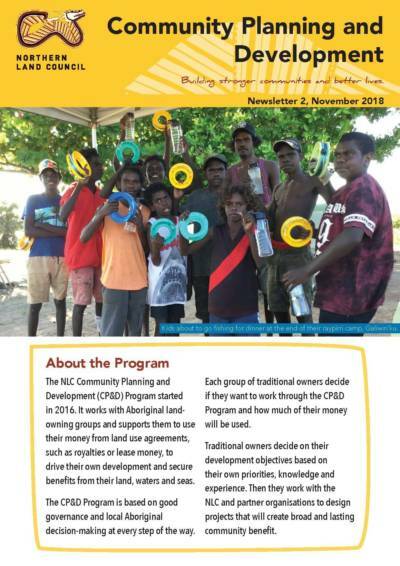 The Yugul Mangi Rangers ran a two-day culture camp in September 2018. 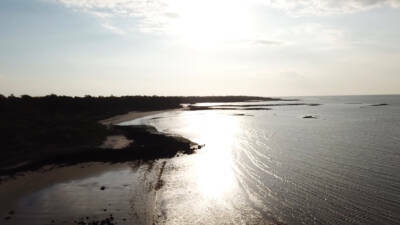 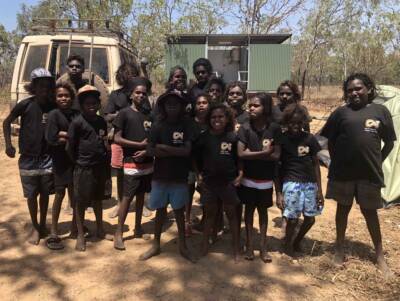 Traditional Owners from the South East Arnhem Land Indigenous Protected Area (SEAL IPA) supported the camp using income from the carbon farming work of their rangers. 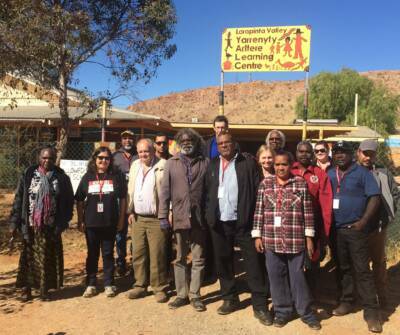 The Aboriginals Benefit Account (ABA) Homelands Project has been allocated a total of $40 million from the ABA; $35.5 million will be allocated for the delivery of activities in homelands across the four Aboriginal Land Council regions in the NT. 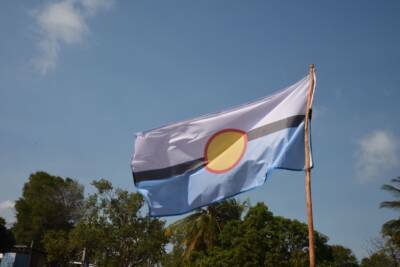 These funds are accessed through a grant application process coordinated by the NLC. 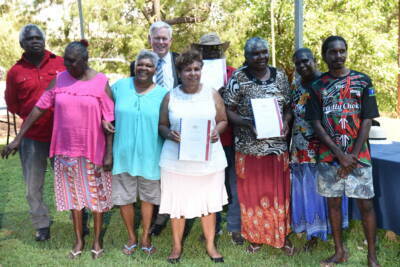 Two historic native title claims are now resolved, decades after they were first claimed. 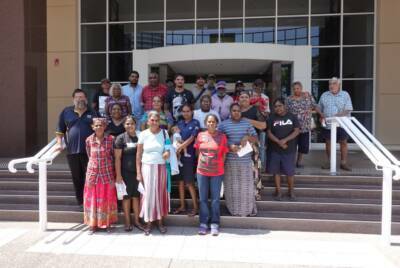 In September 2018, the Timber Creek native title compensation claim – one of the biggest test cases in Indigenous rights since Mabo – brought the High Court of Australia to the Northern Territory for the first time in its 116-year history. 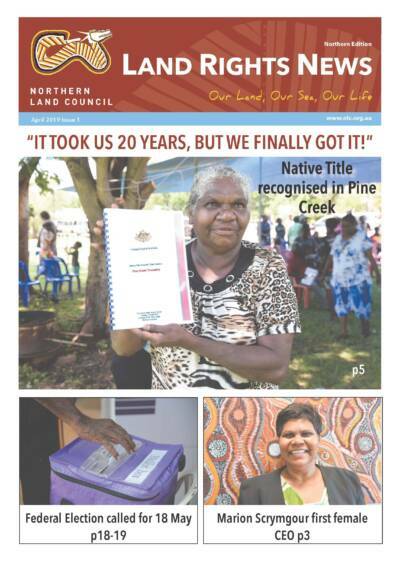 The Northern Land Council is reviewing the way its members are allocated across its jurisdiction, ahead of Council elections to take place in the second half of 2019. 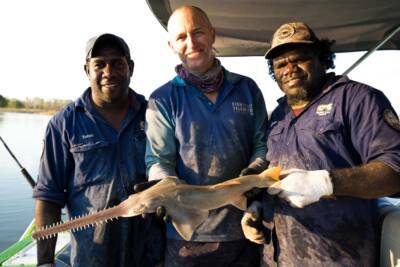 NLC’s Timber Creek rangers and CSIRO have established a sawfish monitoring program on the Victoria River to record population estimates. 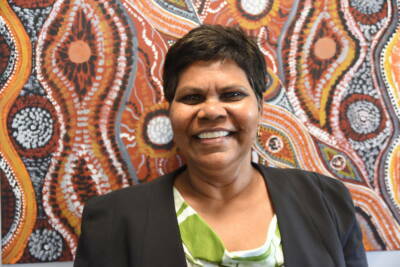 ​Aboriginal Housing NT (AHNT) has won the 2018 NT Human Rights Commission’s Fitzgerald Award for Diversity. 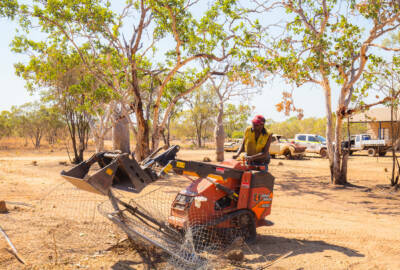 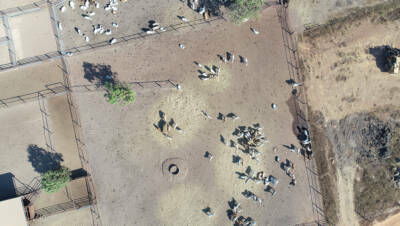 Twin Hill Aboriginal Corporation has been running a cattle agistment business on the Delissaville Wagait Larrakia Aboriginal Land Trust for more than 20 years. 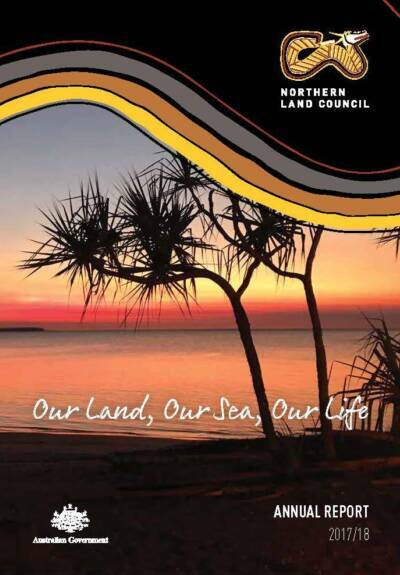 The Northern Land Council Annual Report 2017-18 provides a comprehensive account of the Council’s performance from 1 July 2017 to 30 June 2018. 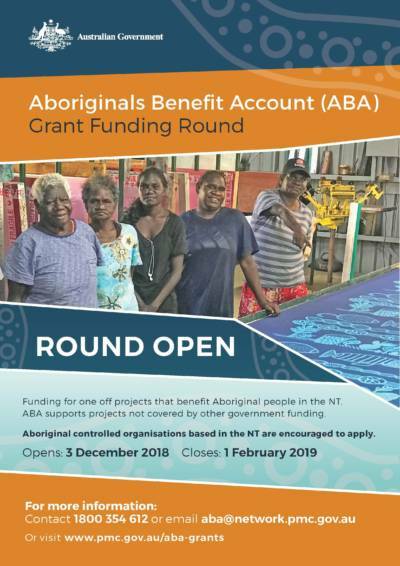 The next Aboriginals Benefit Account (ABA) beneficial grant funding round opens on Monday 3 December 2018 and close on Friday 1 February 2019. 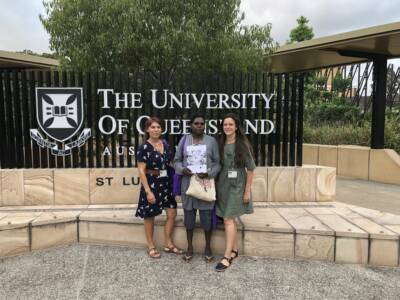 The NLC Community Planning and Development (CP&D) Program started in 2016. 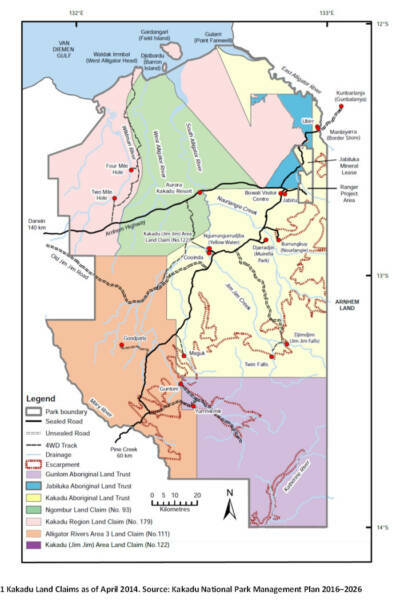 It works with Aboriginal land-owning groups and supports them to use their money from land use agreements, such as royalties or lease money, to drive their own development and secure benefits from their land, waters and seas. 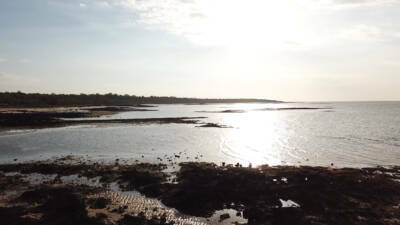 Native title holders are driving upgrades to Marralum outstation near the Western Australian border using funds generated from a major prawn farm project.